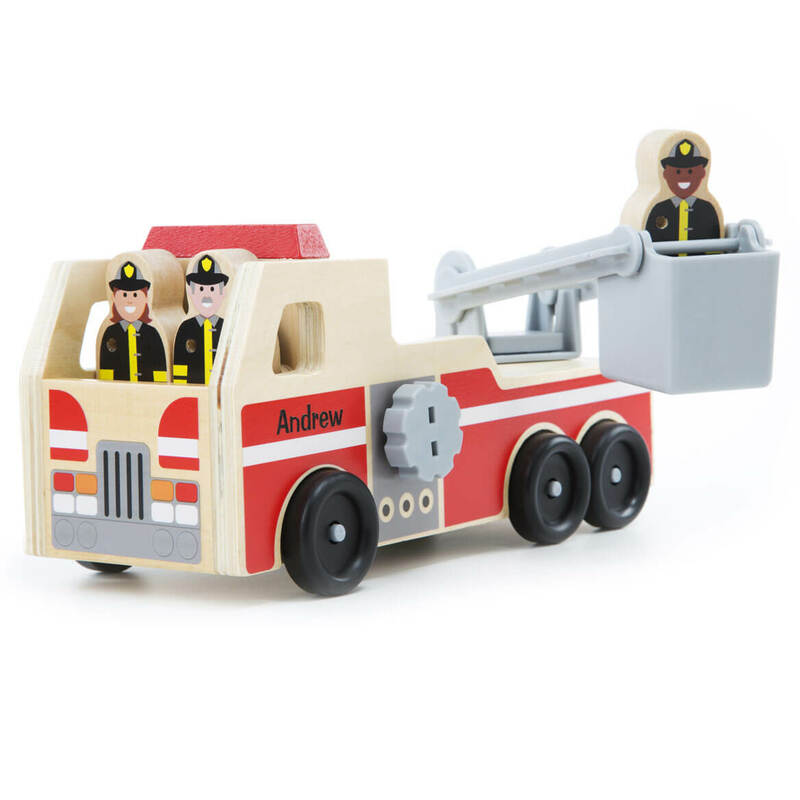 what age range on the fire truck ? BEST ANSWER: Thank you for your question. For children aged 3 and above. We hope this information will be of help to you. Did u say. 1year old? How big is the fire truck? BEST ANSWER: Thank you for your question. 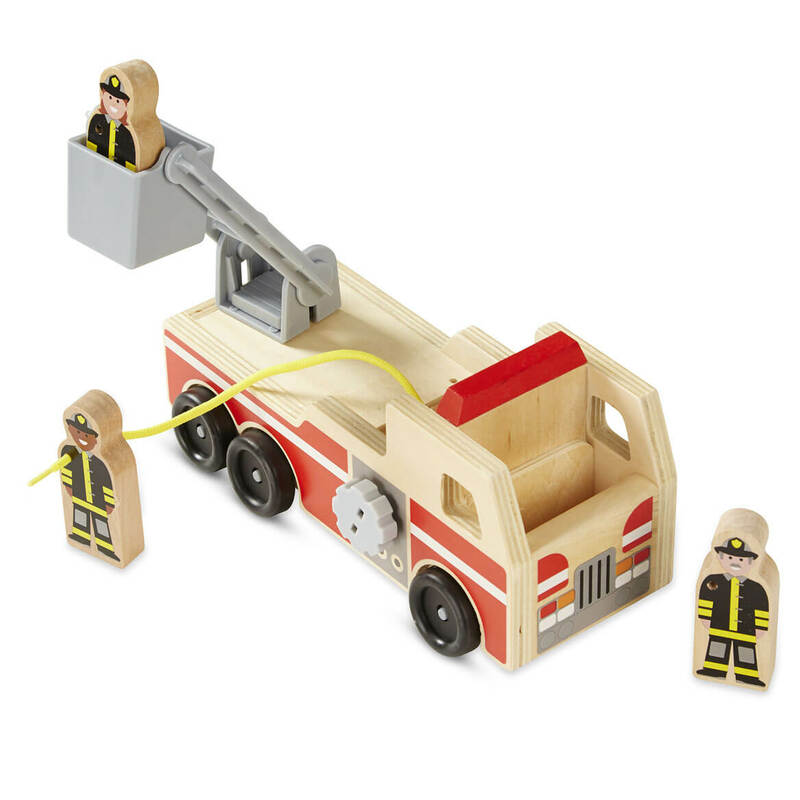 The fire truck measures 5.20" high by 4.30" wide by 10" long. We hope this information will be of help to you. What is the appropriate age for children to use this toy?